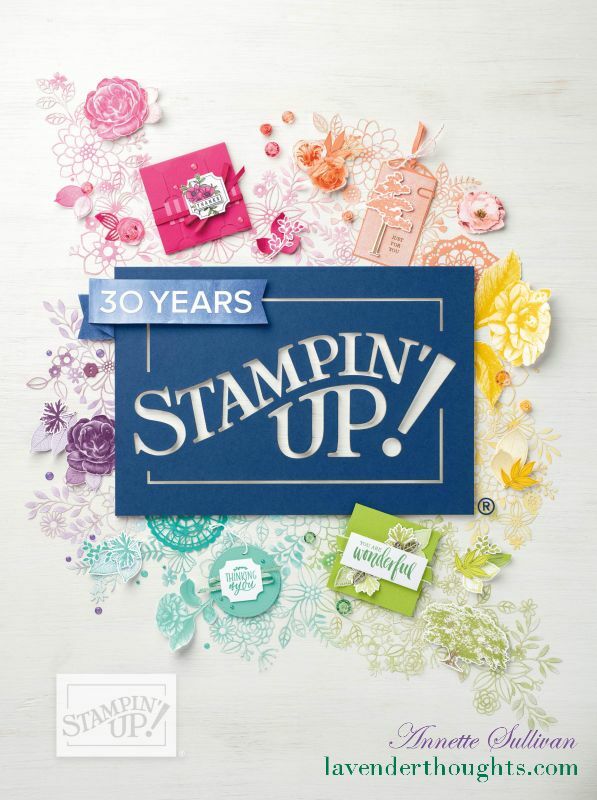 A theme is the challenge for the Artful Stampers Team Challenge Blog Hop this week. Welcome if you have arrived via Alison’s pretty project. I decided to use flowers to create the theme. I started with the It’s My Party DSP and the smaller flower from Bloomin’ Heart Thinlits and cut enough flowers to create the number seven. The flowers were added to a Deco Labels Framelit diecut, together with a sentiment and bow. I cut half of the front from the card base of Thick Whisper White and attached another pattern from the same DSP on the remaining left side of the front of the card. The art panel was then attached so that half of it overlapped the DSP. A strip of Mint Macaron was added to the right hand side of the ‘inside’, and a couple of flowers stamped and cut using the Bloomin’ Love stamp set and matching Thinlits. The sentiment and bow are from Celebrate Today. Some small Basic Jewel Pearls and It’s My Party Enamel Dots added some bling. You can get more inspiration by viewing the rest of the blog hop. Visit Alisa and check out her great project, or click on the Previous or Next Buttons. Sweet card – specially love the flowers making up the number 7, with the added bling! Now that’s thinking outside the box! Well done Annette. Fantastic! A great idea for creating a number without a die or punch. Love it.